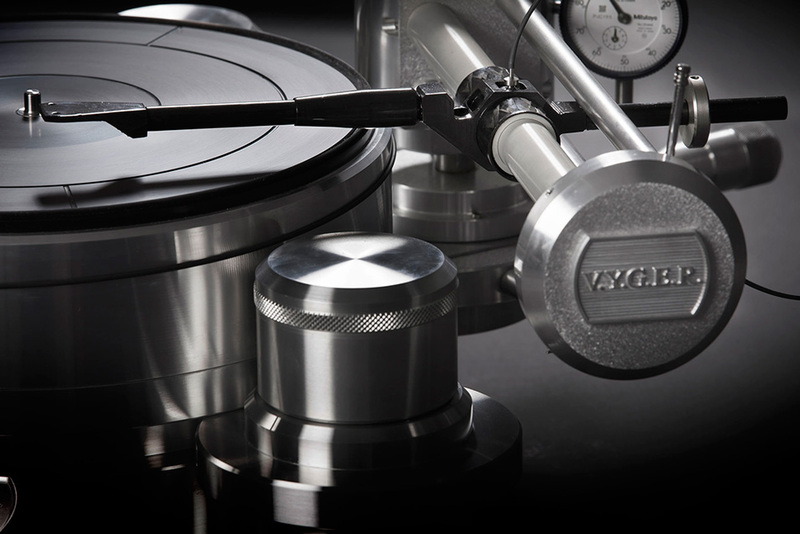 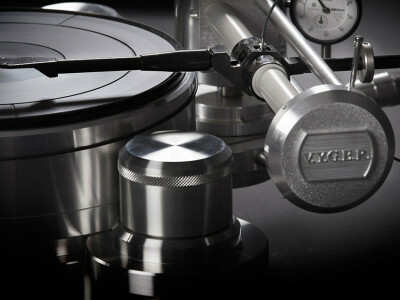 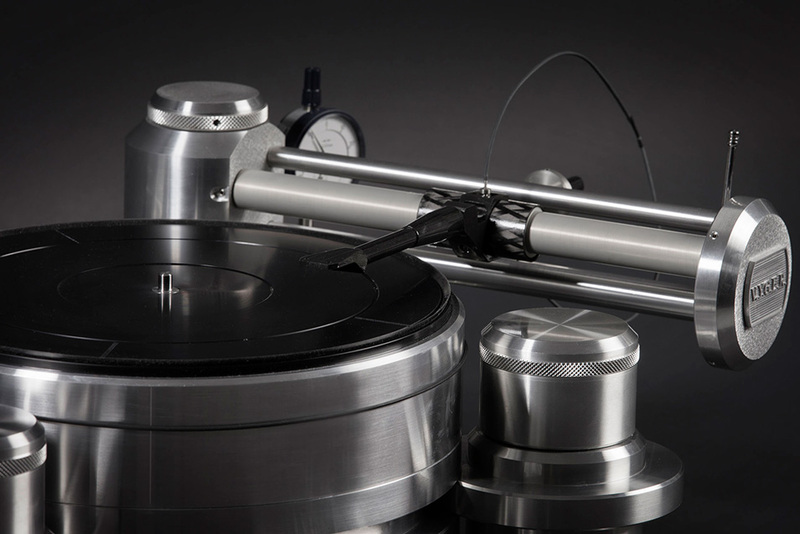 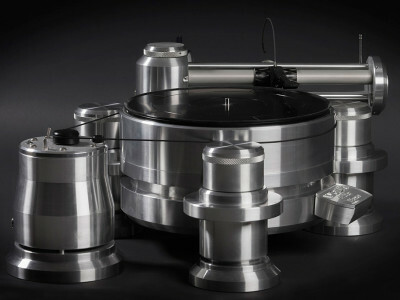 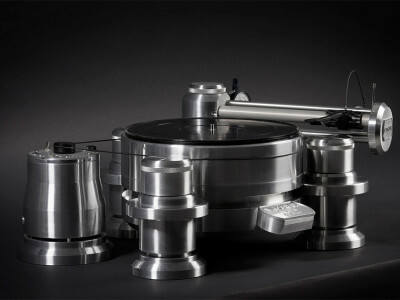 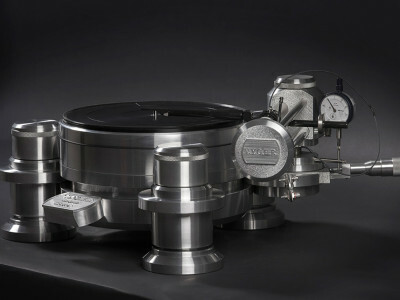 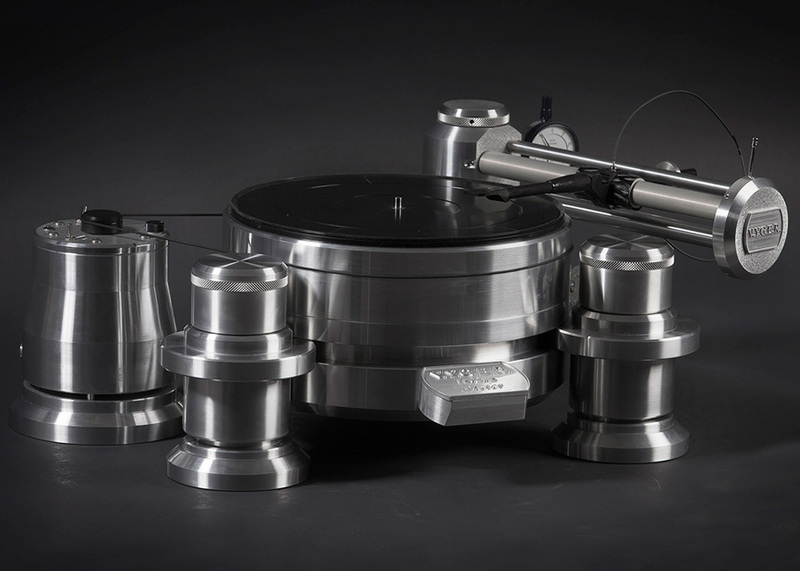 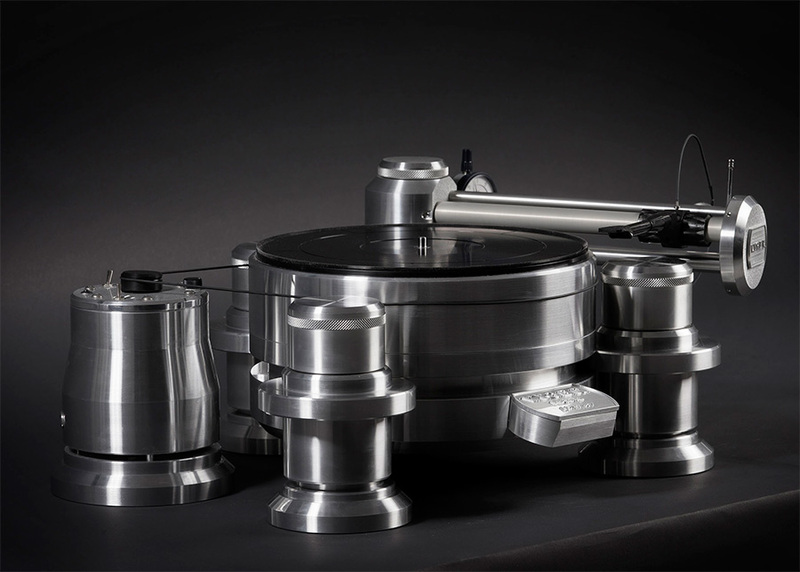 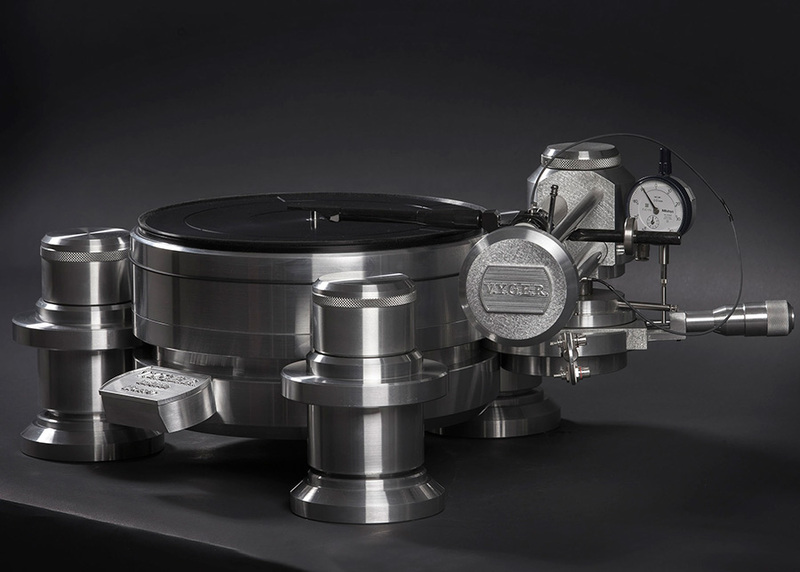 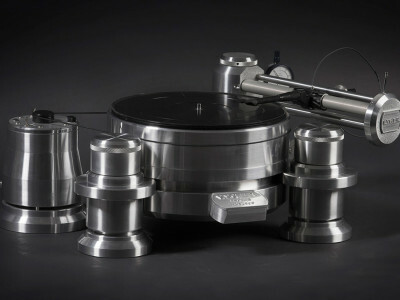 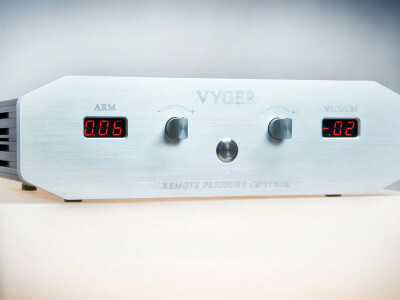 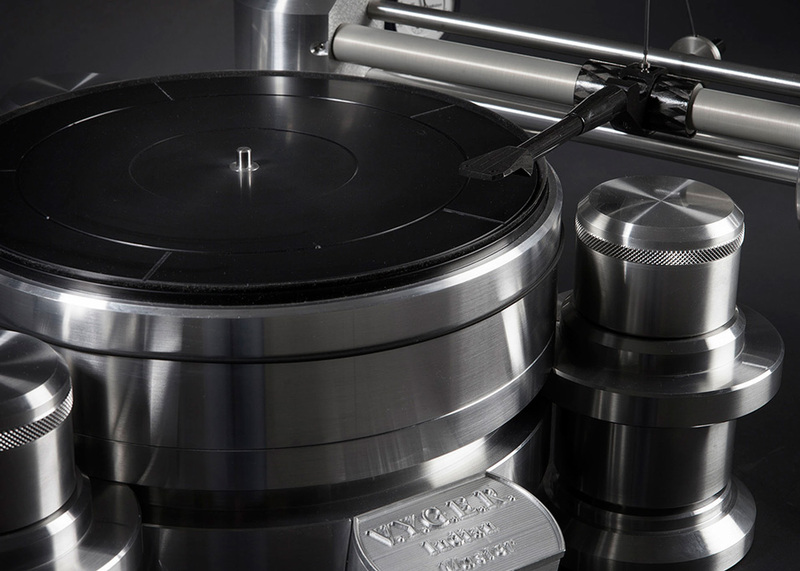 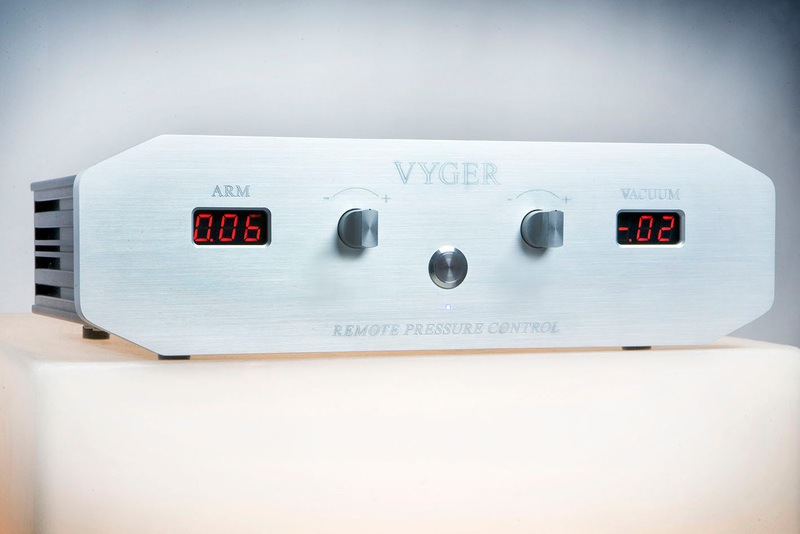 After a great deal of research and experimentation, VYGER is now offering the INDIAN MASTER IV GENERATION turntable, which it characterises as a concentrated version for table of the INDIAN SIGNATURE model. 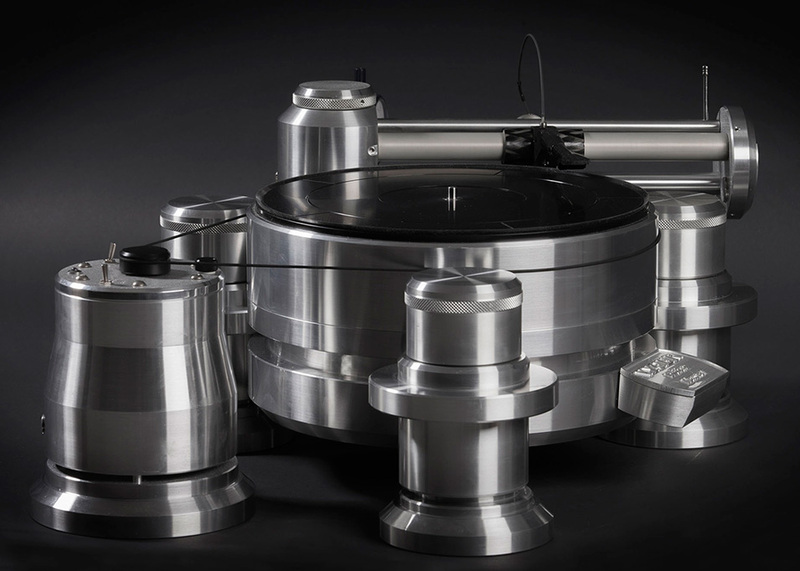 All the INDIAN’s mechanical parts are machined from solid blocks of metal, using carefully selected, highest quality materials. 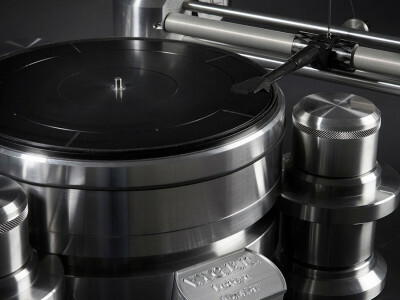 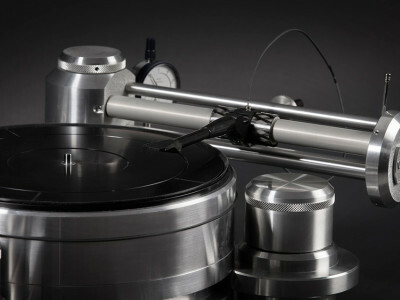 Unique and unmistakable in design, this is an extraordinary turntable in terms of its functioning and performance.